We announced earlier this month that based on the rapid development of the ecosystem, partnerships and technology integrations the KWHCoin platform has placed outpaced the initial roadmap expectations. 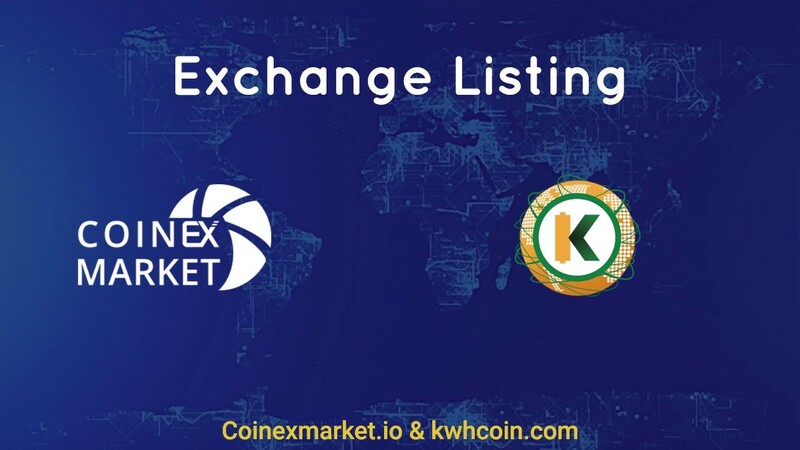 Due to the rapid growth and development of the KWHCoin ecosystem and green economy a token swap is being proposed in order to accommodate the new technology integrations and data footprint. 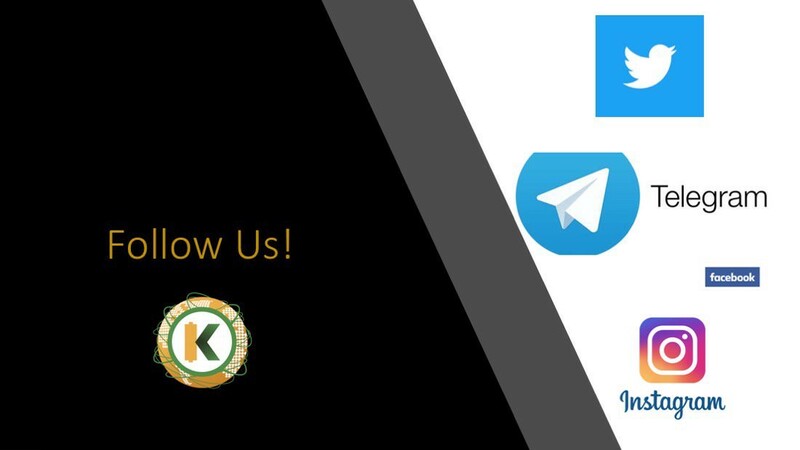 The KWHCoin support team will be available for questions, concern, and feedback in our social media platforms throughout the process ensure clear communication lines. 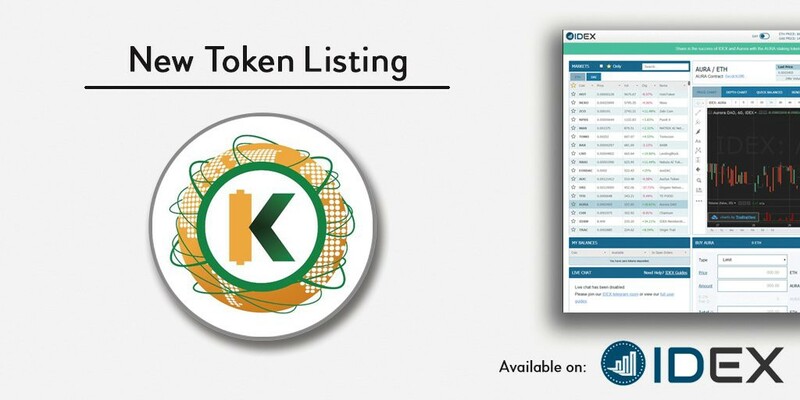 The KWHCoin team wants to ensure that all existing and new token holders have adequate time to secure their KWHCoin tokens to their digital wallets so we will update tomorrow (and initiate a Countdown to Swap) on exchange timing and suspension of trading so that the swap process remains secure and efficient. 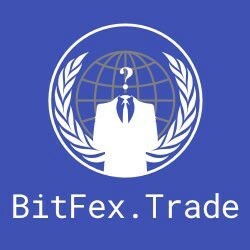 Next Next post: KWHCoin invited to Cucalorus Festival as Blockchain Panelist!